360 degree media content is here to stay. This isn’t some fad like the 3D TV. 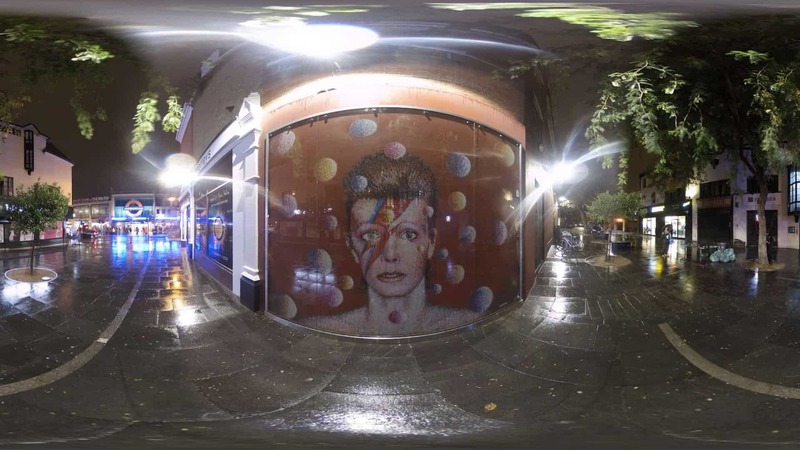 360 degree videos (VR) are on the fringe of mainstream consumer awareness. Entering a market early can ensure your success as an authority in the industry. Although it might seem clunky to watch 360° media on your phone, I assure you, mainstream headset adoption is coming. Here are the advantages for 360 degree photos/ videos for your business or personal use. As a general marketing rule, you should continue testing new platforms daily. If you use Facebook for your business you will grow while Facebook itself is growing. Join social networks early and when they grow you will too like a tidal wave. If you publish 360 images and videos on platforms like VeeR and Facebook you are entering another stream of attention. Utilizing 360 degree content on all platforms that accept it will almost assure more eyes on your posts. Instead of writing blog posts, and creating infographics we’ll be creating interactive 360 videos. Observe this use case of immersive VR marketing. Try before you FLY by Thomas Cook is a program that uses virtual reality to let potential customers explore their dream destinations. Overall the travel agency saw an increase in their ROI by 40% and a 190% increase in bookings in New York City. What’s the best 360 degree / VR platform to publish on? 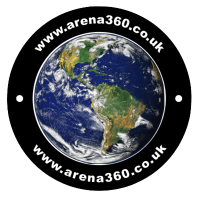 Check out this article of the Top 5 VR/360 Content Websites. 10 years from now we are going to think “remember when the internet was 2-D”? Instead of taking 15 photos you could take 1 360 photo to encapsulate all the information you want to show. Nothing compares a video to a 360 video that shows everything in the scene everywhere. More information means more empathy and consumer awareness. When companies make a noticeable effort to post new forms of media and content, they beg for consumers’ attention; on that note, putting in a little bit of effort goes in a long way. Posting new content lets your audience know you are always innovating. Generally speaking, always innovating means you’re going to be here and not disappear tomorrow. It’s a good indicator of a spectacular brand that has my attention. New research suggests investing in VR (360 degree media) will pay off in brand equity and increase purchases over 2-3 years. Research by Greenlight VR surveyed over 1,300 adults, among whom 71 percent feel that VR makes brands seem “forward-thinking and modern”, and 53 percent said they’d be more likely to purchase from a brand that uses VR than from one that doesn’t. How do I know 360 video is going to be a worthwhile investment, you ask? We’re on the decline of traditional media. Radio’s, TV’s and soon in the future photos and videos. 360 degree content is the next generation of consumer media.